For over 65 years Sidney Livestock Market Center has been a great asset to the Sidney area, serving ranchers from all over Eastern Montana and Western North Dakota. 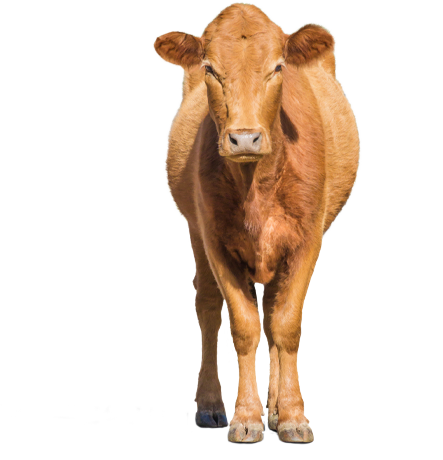 We appreciate your business and want to do everything we can to accommodate your livestock needs. From a full service livestock facility to video auction representatives, we are here to take care of you.